​Tottenham have set their sights on a summer move for Celta Vigo youngster Yago de Santiago, in what could become the club's first signing in over a year. News of the move comes courtesy of Galician newspaper ​Faro de Vigo, who go as far as to claim the player has traveled to north London to visit ​Tottenham's facilities. 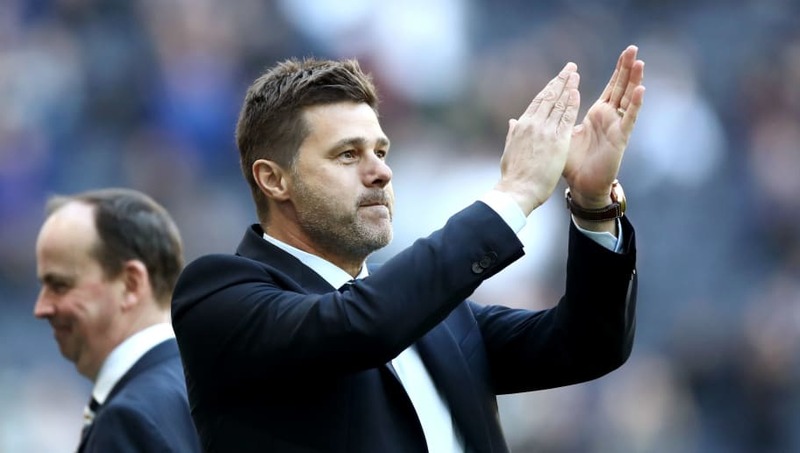 Furthermore, the offer supposedly on the table is 'extraordinary', with Pochettino keen to tie the player down for a move at the end of the season. While it has been made clear with the club's lack of activity in the past two windows that funding has been short, much due to the move to their new home, Spurs' supporters will surely be eager for more accomplished arrivals in north London. Their recent ​Premier League form has hinted towards a need for new additions, however, while not a star name, De Santiago could prove to be the first step towards a new chapter for the club.